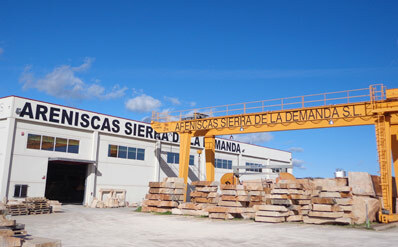 Areniscas Sierra de la Demanda’s factory is located in the foothills of the Sierra de la Demanda, in the Burgos and Soria pine forest region, in Palacios de la Sierra, Burgos, Spain. It´s a family owned business, managed and run by Fermín Juanes Olalla whose family has been in the stone business for several generations. 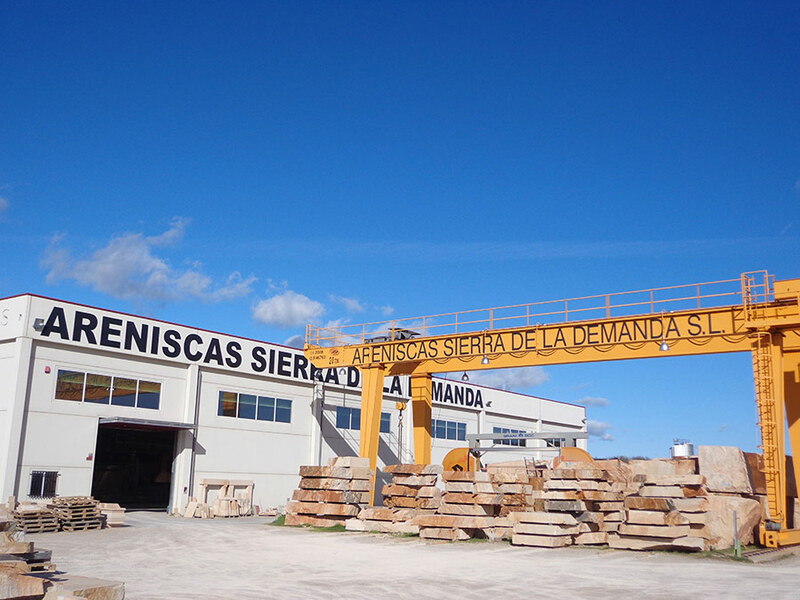 Back in 1987, Fermín set up the first stone company in the Burgos and Soria pine area. He began to industrialize the production process in a small workshop. This enabled the company to increase its production capacity and reach national and international markets, where it’s currently well established. 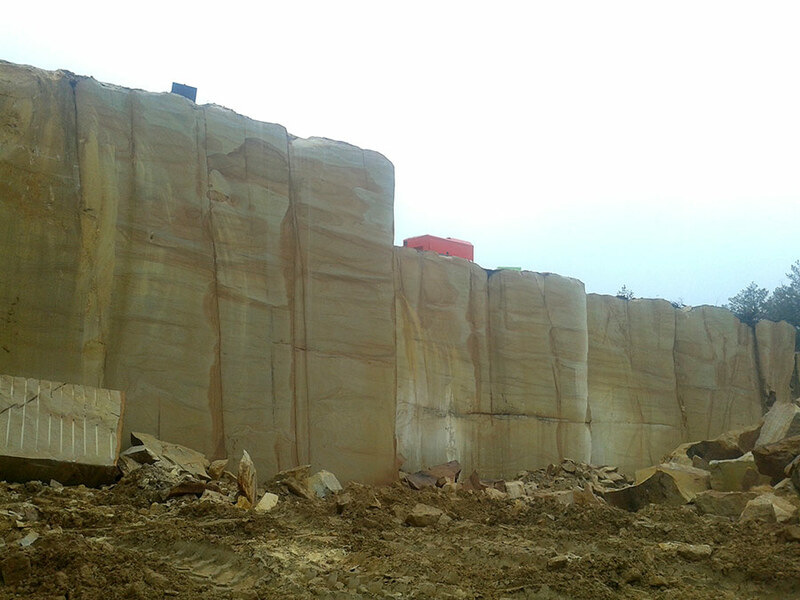 Areniscas Sierra de la Demanda was modernized in 2008 by upgrading its factory and improving the efficiency of the extraction, cutting and processing methods for sandstone, enabling us to offer our customers the best products and finishes in the market. Nowadays, Areniscas Sierra de la Demanda owns several quarries. 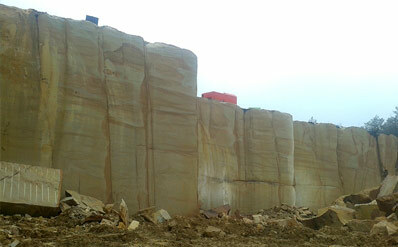 The sandstone blocks extracted are the highest quality blocks in the market. These blocks are then further processed at our factory. The quality of all its products is recognized and sought after by all its customers both in the national and international markets. Areniscas Sierra de la Demanda is a reputable company and it’s prepared for the new challenges ahead.